Hundreds of thousands of routers compromised—so says the FBI. Russian hackers standing by to collect sensitive user information or to shut down network traffic. The fix? Could be as simple as turning your router off, then back on. At least for the short-term. Security researchers at Talos— the cyber-intelligence unit of Cisco—first identified the malicious software called VPNFilter. 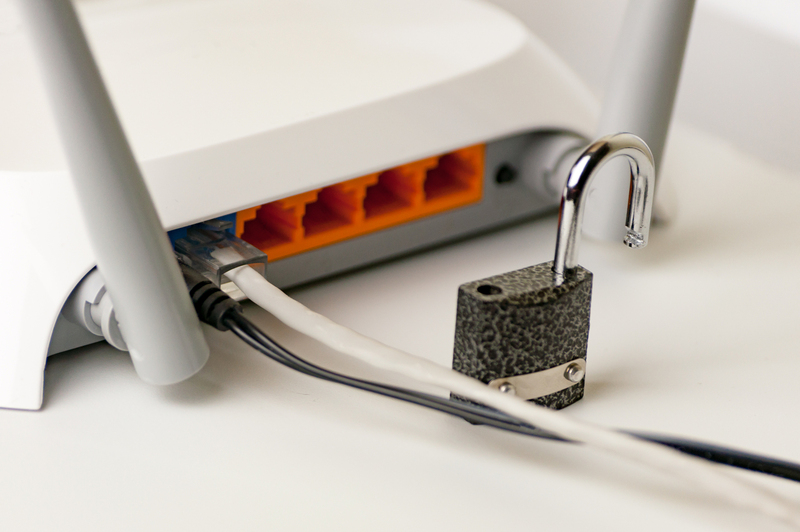 An estimated half a million consumers in 54 countries were possibly infected, with routers manufactured by Linksys, MikroTik, Netgear and TP-Link, and possibly others involved. The FBI sent a notice that recommended anyone with a home or office router reboot—turning off, then back on—their router as a means to stop the malware. The FBI termed the scope of this attack as “significant.” The United States Justice Department has linked the malware to a group dubbed “Sofacy,” or “APT 28” or “fancy bear.” Whatever the name—cybersecurity researchers believe the group to be linked to the Russian government. Talos noted the similarity of the computer code in this malware attack to the so-called “BlackEnergy” malware that was linked to multiple attacks—including a total power shutdown– that targeted devices located in Ukraine. Russian-backed hackers and were believed to be motivated because of the rebellion underway in eastern provinces of Ukraine. One final worry: what exactly stage 3 of the VPNFilter malware does. It is known to have various plug-ins for sniffing the network and monitoring communication. But at this point—no one knows exactly what is it capable of doing. It’s a fact. Technologically advanced entities will continue to hack. Your computer and your network at home or at work will continue to be at risk. But you can protect your valuable data from prying eyes with a quality VPN service like http://slickvpn.com. A VPN service will encrypt all your data. Your IP address will be masked. Your internet traffic will move through the encrypted tunnel produced by the VPN, and be invisible. Cyber crooks can’t steal what they can’t see. SlickVPN masks the addresses or URLs of any site you visit, as well as any unique identifiers for you. So you can stay safe online.